Jellyfish are common in Florida, but they are not everywhere all of the time. Sometimes, in some locations, a large mass of jellyfish will “invade” the beach. 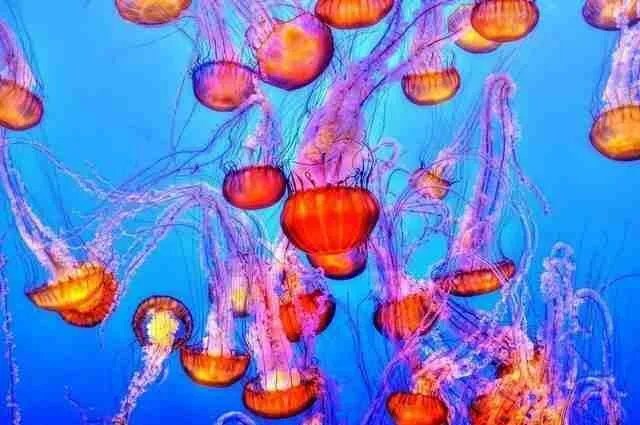 Some jellyfish are harmless, others have a relatively mild sting, and some creatures look like jellyfish but really are not. 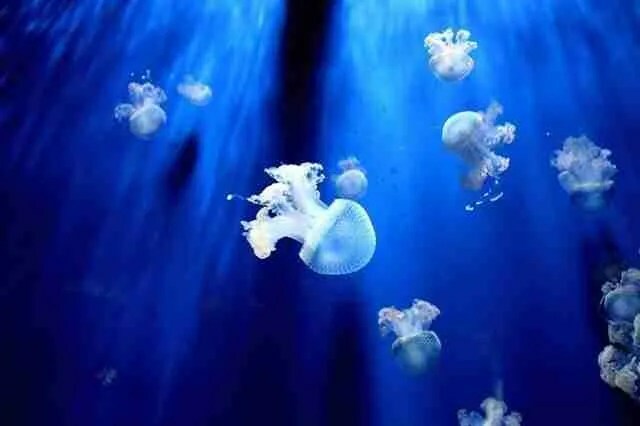 Two jellyfish in particular, the Portuguese Man of War, and the box jellyfish can give a very painful sting. Another type, comb jellies, are not true jellyfish and do not sting. 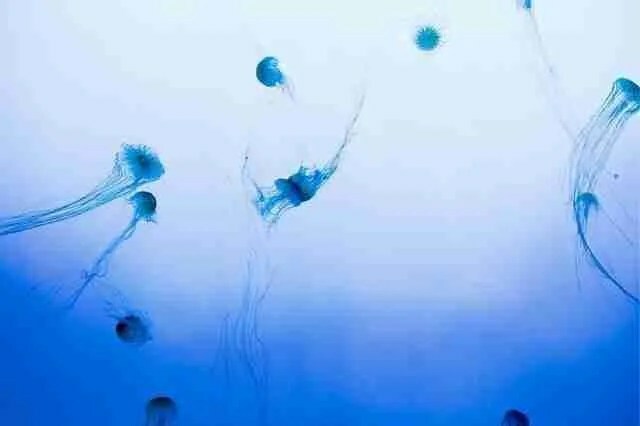 Many jellyfish have tentacles that trail down from their bodies into the water. The tentacles have stinging cells, called nematocysts, that have tiny harpoons and venom. When the tentacles touch something, or are otherwise stimulated, the nematocysts build up pressure until they burst, driving the little harpoons and the venom into the unlucky victim. 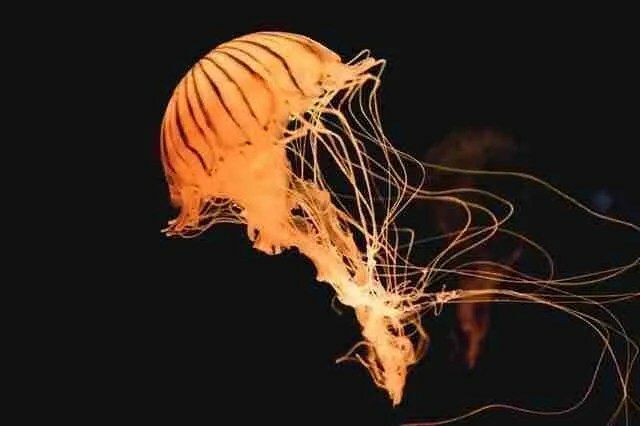 Some jellyfish have very weak venom, others have extremely potent venom, which upon sufficient exposure, can result in the death of a human. 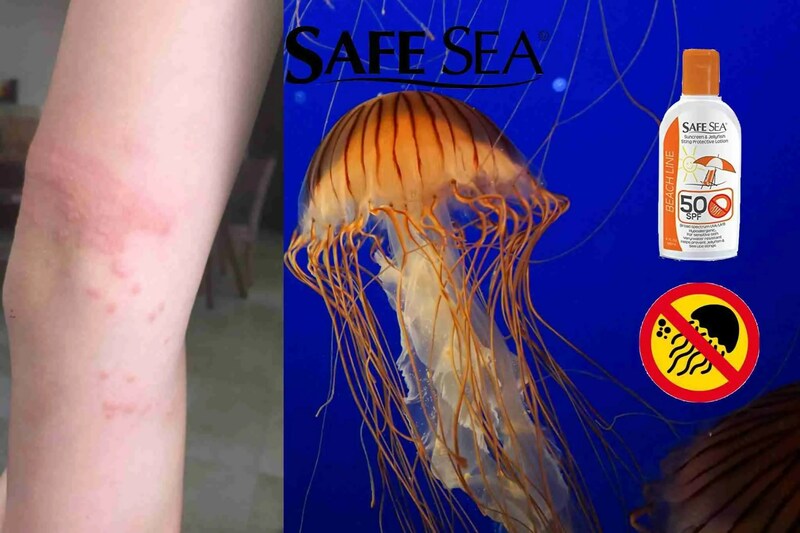 Death from a jellyfish sting has only rarely, if ever, happened in Florida waters. Florida just does not have deadly jellyfish. There is a case of three military combat divers in the Florida Keys who suffered symptoms that resemble those of a person stung by the deadly Irukandji jellyfish normally found in Pacific waters, but it is not known for certain what species stung the divers. 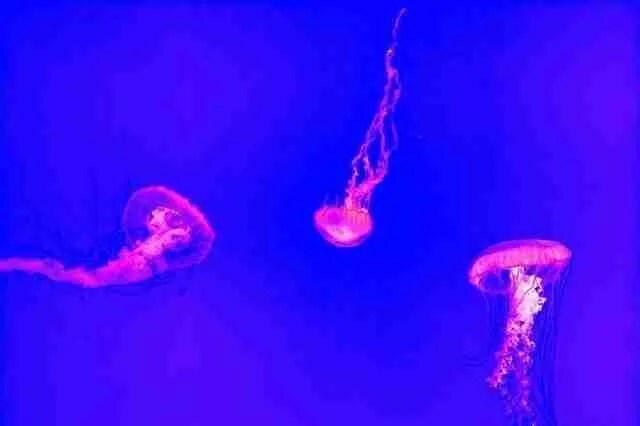 There are many different types of jellyfish in Florida waters, including some exotic invasive species with an unpredictable distribution.